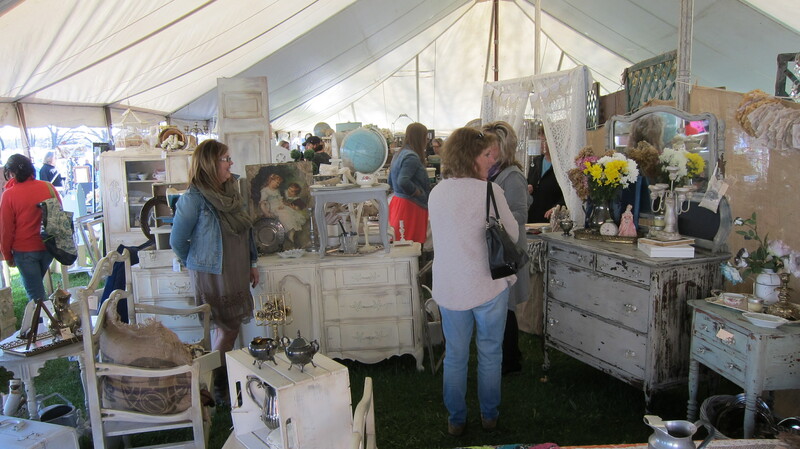 The Michigan Antique Festival is a great place to find inspiration and ideas for your home decor. 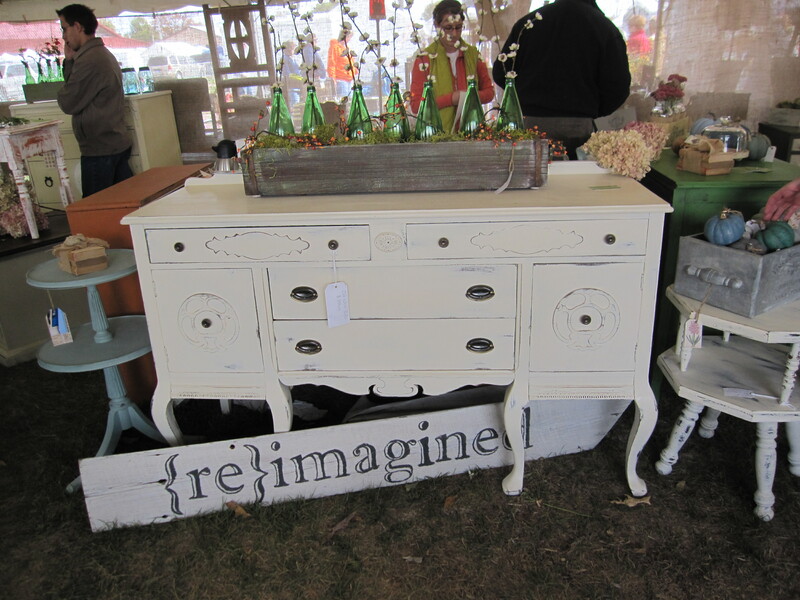 Many dealers carry a wide variety of weathered and chipped white-painted furniture and unique accents. We’ve created a slideshow to help inspire you to create a decor all your own. 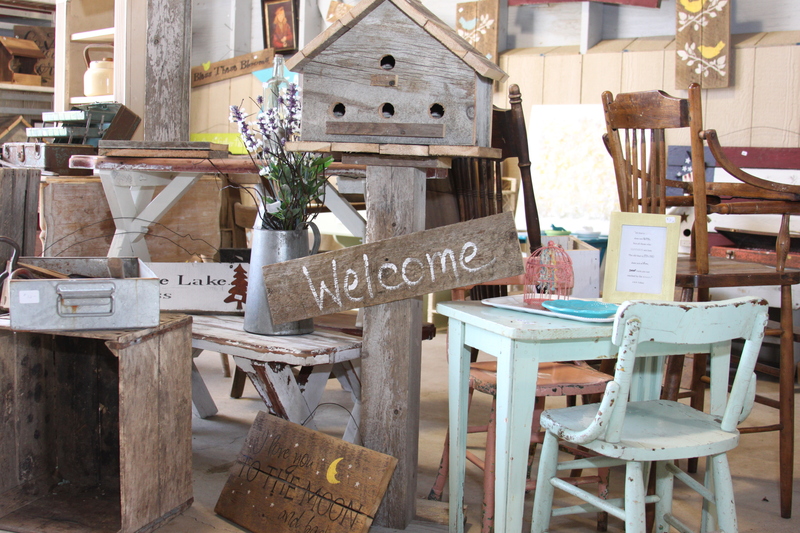 Quirky, Country, Vintage, Distressed.. just some of the words used to describe the Shabby Chic style. This guide will help you learn more about Shabby Chic and online some ways you can recreate this look in your own home. Tips and Tricks for Shabby Chic Living! Neutral and Subdued palette is the real trick to a great Shabby Chic design. That’s what makes the Shabby Chic style so versatile. Creams, beiges, whites, browns and blacks. Splashes of pastel hues can create unique focal points and help tie the room together. 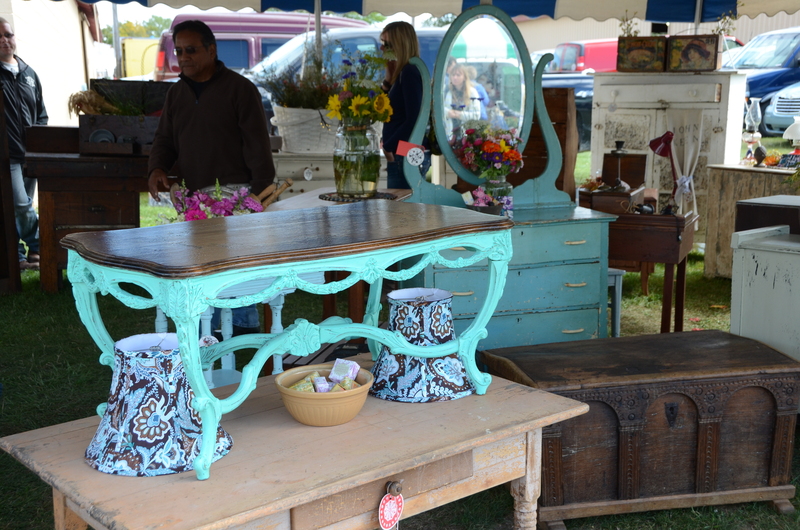 A quick visit to a local antique festival is a great way to find some amazing and inexpensive french furniture. Unique Cabinets, dressers, storage or anything else can be painted to make the Shabby Chic look work in your home. Shabby Chic is all about that distressed and worn feel. The best way to create a unique look for your furniture is to add a distressed look. You can even do your own furniture by painting over and then sanding it a little. Don’t pass up on a cool vintage item just because of the color! Using unique accessories and country items help create a homey Shabby Chic feel. Those finishing touches make a difference. Avoid big box stores and shop locally. 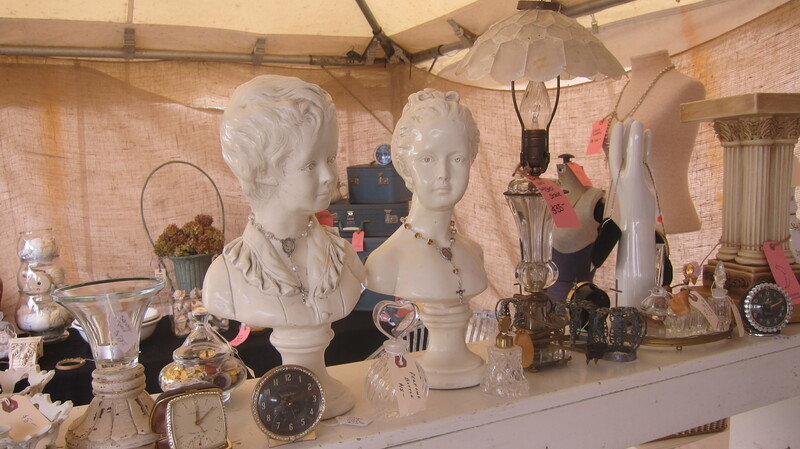 Flea markets, Vintage Festivals and Garage sales are perfect places to find these treasures!